Your move of migrating your enterprise ecommerce website might be for a good reason but this step involves risks as well. Transferring all your existing business information from your old ecommerce platform to the new one is a complicated process and as a business owner you might be skeptical about it. It is extremely important to be careful and cautions about migrating a B2B website just like in the case of a B2C website. It is important to do a lot of research before taking the decision of migrating your website to a new hosting platform. Identify the reasons why you want to migrate your website and then look for an improved hosting platform for your website. Doing your homework will save you a lot of time and money and you will have a successful and long association with the hosting provider. One of the most crucial reasons for migrating your website is that it is not performing up to its complete potential. Find out why? Make a note of the problems that you are experiencing! Now that you have made a note of the problems that you need to deal with, check out some other websites relating to your industry. Find out 1 or 2 B2B ecommerce websites that you admire and note down the functionalities, features and other unique points about those websites. Plan about what functionalities you would like o see in your website. This will make it easier for you to select the right ecommerce platform. This step will help you in realizing the current state of your B2B ecommerce website and to know what you are looking for. Migrating your B2B ecommerce website is an important task. For choosing the perfect software platform, take into consideration the needs of your organization beyond ecommerce. It is important to go for a long-term approach. One of the common setbacks for website migration is lack of resources. Plan about the work involved and the steps to be undertaken in the migration process and decide the time required to complete this task. 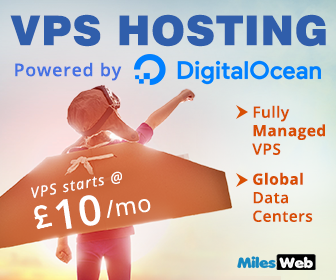 If you are not sure about this, you can discuss it with your web hosting provider. 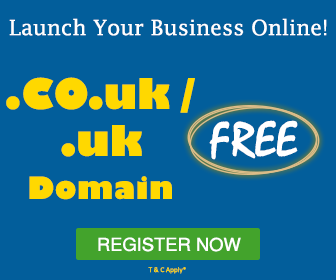 If you opt for an unsupported or cheap ecommerce solution, it might seem to be good for your website initially but could be a problem down the road. When it comes to an ecommerce website, irrespective of whether it is a B2B website or a B2C website, there is a lot of competition and therefore it is important to analyze the risks involved ahead of time. When ecommerce solutions are just patched together without any analysis or planning, the ability to integrate the content perfectly within the ecommerce website is lost. Moreover, all the content management systems are not build for linking your other website parts and enabling easy fulfillment of orders in the same way as ecommerce platforms. Customization is an extremely important attribute for every ecommerce website as it enables the website owner to highlight the uniqueness of the website. Make sure that your new ecommerce hosting platform enables you to do customizations according to your preferences. 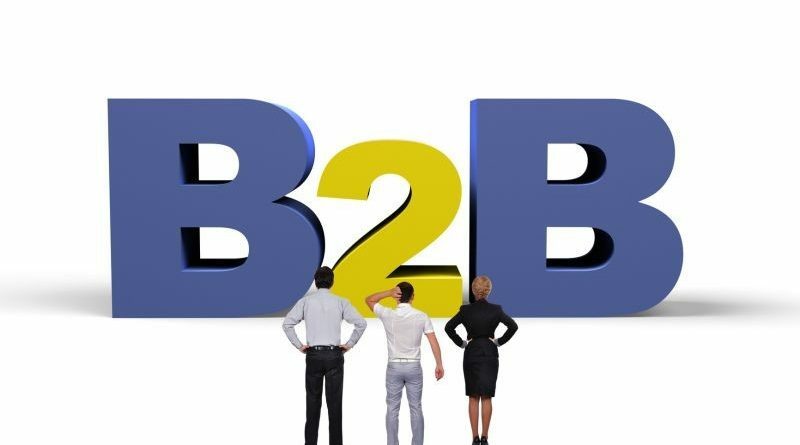 Every B2B ecommerce website has its own set of business rules like customized shipping formats for certain products, rules for distributors etc. make sure that your new ecommerce platform enables you to perform the required customizations for your website. Are You Required To Make Any Sacrifices? In order to deploy your website on a software platform that is not build for your requirements, you might need to drop some of your original business website requirements. For instance, you might not be able to offer the same product pricing and discounts to some customers offline like you used to. Or it might be the case that you might not be able to sell all your products online and instead you will have to sell a particular subset of your products. Are you willing to make these sacrifices for saving money on an ecommerce platform? And what effect will these sacrifices have on your business in the long term? Think about this! When the ecommerce platform supporting your website does not provide you with the necessary features, you often have to create workarounds that need a lot of time to be given by your IT team; and this might lead to higher website maintenance expenses. Therefore, it is important to select an ecommerce website platform that is full fledged, supported by powerful servers and provides you with all the necessary features and resources for supporting your website and for maintaining the functions of your website. Migrating a B2B ecommerce website is a big decision and it is important to execute this endeavor carefully and with a lot of planning. As a client, you must be more informed about the ecommerce solutions available and which one is the best for your website. It is important to plan your B2B website migration and choose the right platform that provides you with a freeway to develop your ecommerce website the way you want to. All the mentioned points in the content regarding migration of the E-commerce platform are best suitable for the beginners who have just started their website with an E-commerce platform. Thanks for sharing such an informative article.